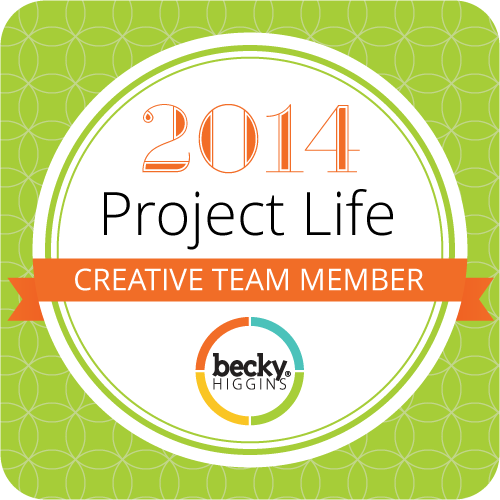 Printables – It Works For Bobbi! 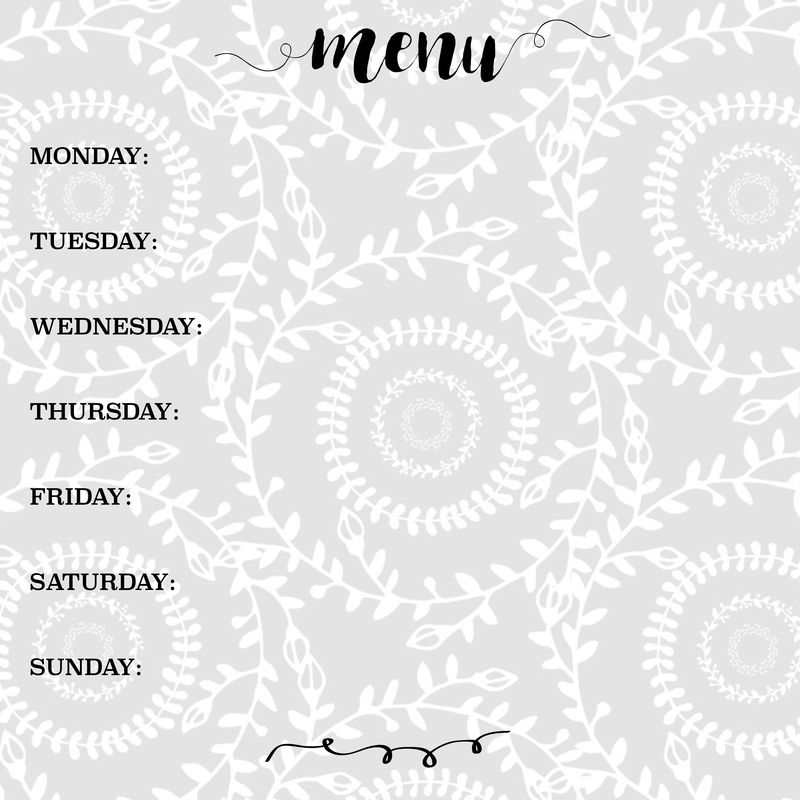 Dry Erase Menu Board – with free printable! Menu planning as always been a bit hit and miss for me, but whenever I do it, my week seems to go SO much smoother. And I’ve discovered a cute idea that really helps me get my menu planning act together – a dry erase menu board! So, I found a 12X12 picture frame at Michaels about 3 years ago that matched my kitchen nicely and it was on clearance! I brought it home and cut out some black vinyl with the days of the week and a “menu” title. I cut it out backward so I could adhere it to the back of the glass and it would read correctly. Then I used a piece of 12×12 scrapbook paper I had on hand and put the frame together. Voila! A dry erase board where I can write our menu each week and have it on display in my kitchen. Voila! A dry erase board where I can write our menu each week and have it on display in my kitchen. I only plan out my supper menu – our breakfasts and lunches are basically set and the kids fix their own. Planning out my supper meals helps SO much. I start on Saturday and take a quick inventory of what we’ve got in the fridge that might need to be used up. I also take a peek in the pantry and freezer as well. 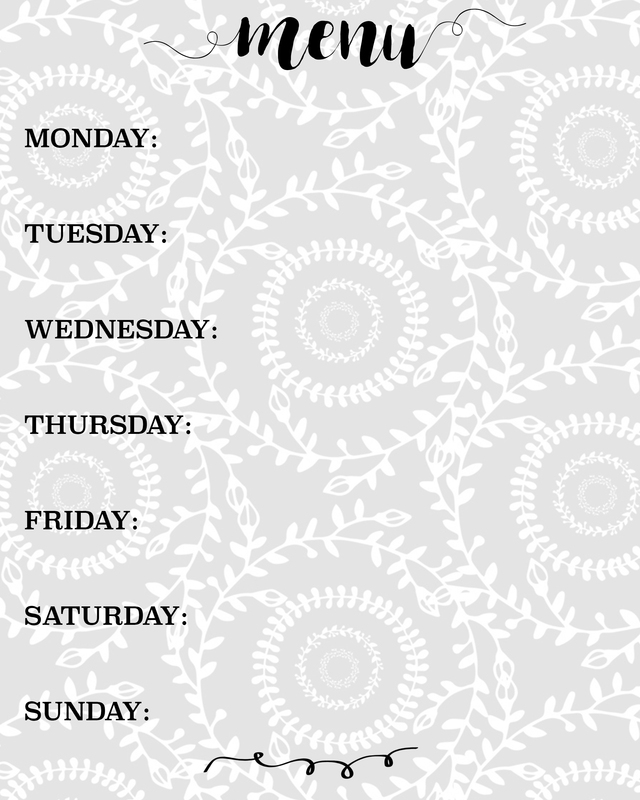 I also take a glance at our family’s schedule for the week so I can plan around the busy nights. Then I look through my cookbook and decide on what we’ll be having and write it down with a dry erase marker. Super easy to change if I need to. Then, I can see well in advance what’s coming up and I can do a grocery shop, and make sure I’ve got the right things defrosted etc. in time for cooking each day. The best part of menu planning? Leftovers for lunches!! You can create your own menu board the same way I did, or – if you don’t have access to a die cutting machine, you can download these free printable inserts I created and simply add them to a frame. Boom! Easy menu board in minutes. You can download either the 12X12 size, or the 8X10 size, depending on how much space you have in your kitchen or what frame you have handy. These boards could also be hung on the wall in your kitchen for easy access – plus, they are so pretty! 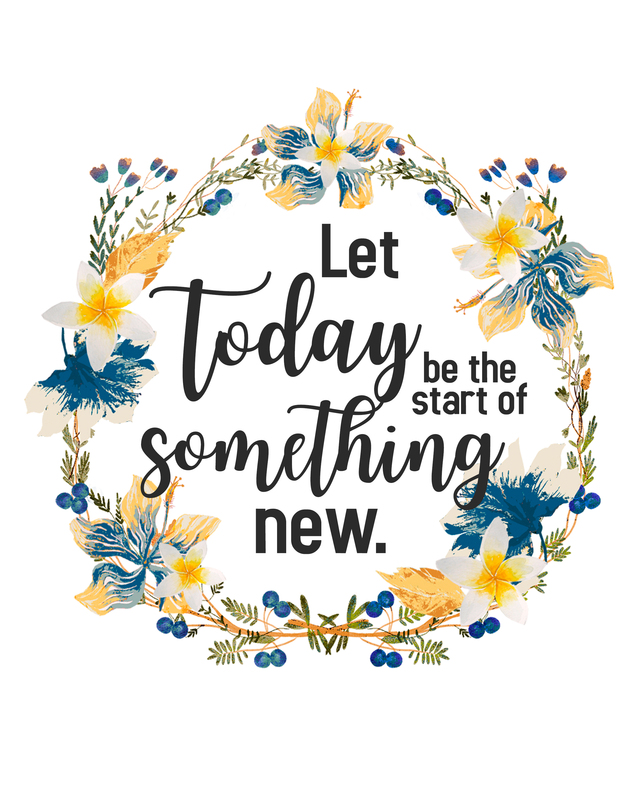 As with all my printables – they are designed by me and shared for your personal use. They are not for resale or passing off as your own. Be the cool friends I know you are! Thanks and enjoy your menu board!